Thursday, March 13, 2014 at 7:30 p.m. Learn how to use math to increase your chances of creating a perfect March Madness bracket and winning $1 billion from Warren Buffet, who has offered the prize for predicting the winner of every basketball game in the 2014 NCAA tournament. Led by Davidson College professor Dr. Tim Chartier, this bracketology workshop will provide special access to computer software that will help hone your mathematical modeling decisions in time for Selection Sunday. 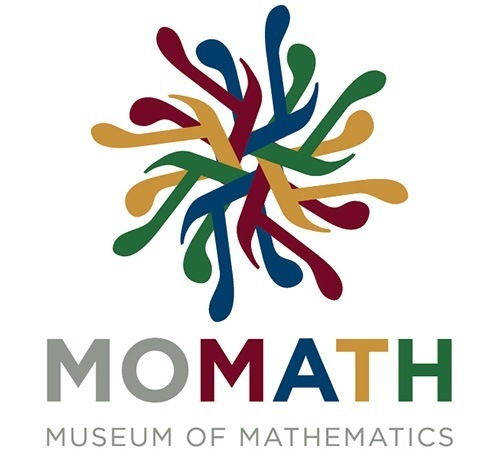 Only at MoMath can you gain access to these unique applications that have beaten as many as 99.9 percent of competitors in ESPN’s bracket challenge and learn how to make the mathematical decisions that will give your bracket an edge. Register now for a special preview price of $50. Only a limited number of seats are available at this price. For more information, visit marchmathness.momath.org or call 212-542-0566.